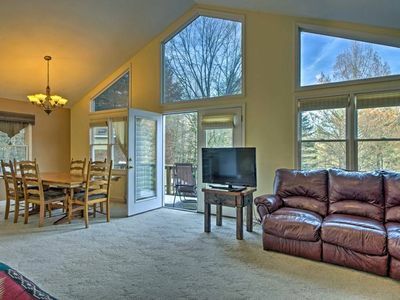 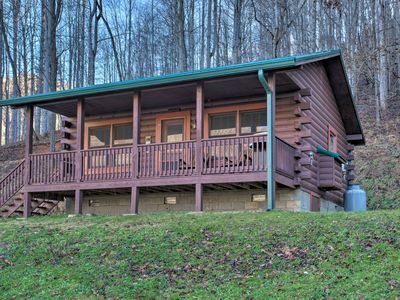 Imagine a cabin with luxurious amenities surrounded by scenic mountain views and serene streams of waters. 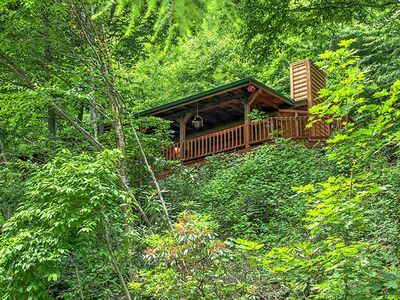 PLEASE FOLLOW INSTRUCTIONS LOCATED ON THE HOUSE RULES TO BOOK IF YOU NEED LESS THAN FIVE NIGHTS. 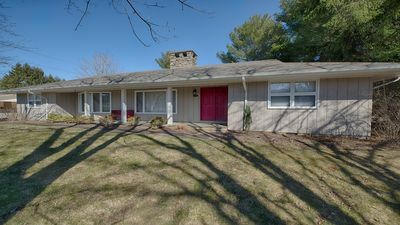 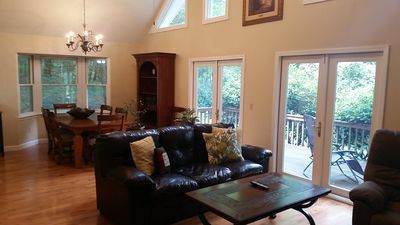 HOUSE RULES ARE LOCATED ALL THE WAY AT THE BOTTOM OF THIS LISTING. 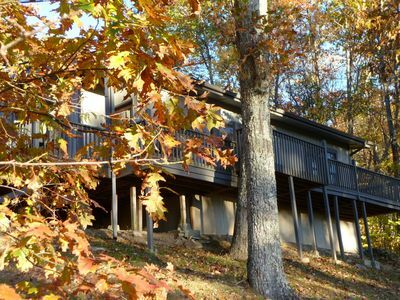 Come visit at the Water's Edge where rest and relaxation await you. 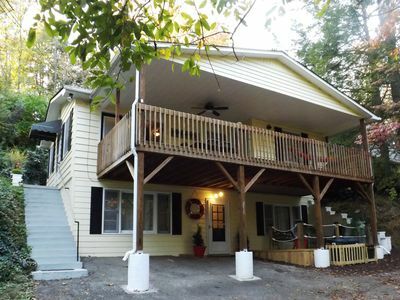 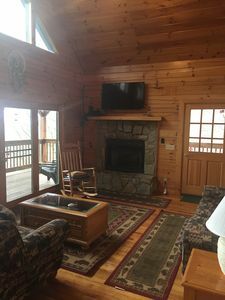 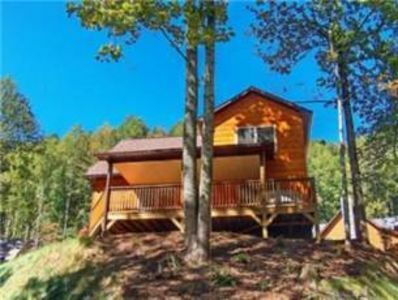 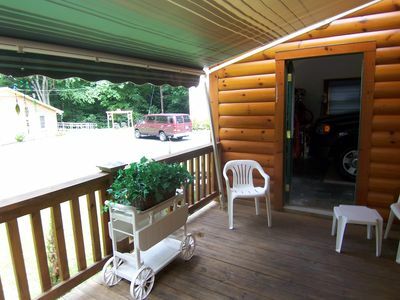 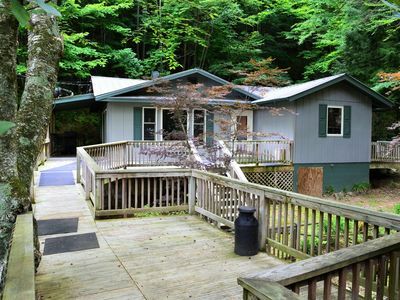 Big Chill Lodge Style Cabin, Beautiful Views, Game Room, AC. 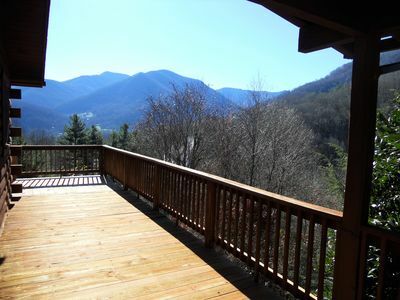 Heaven's Door is a luxury Arts & Crafts style home, spacious, mountain views, upscale finishes. 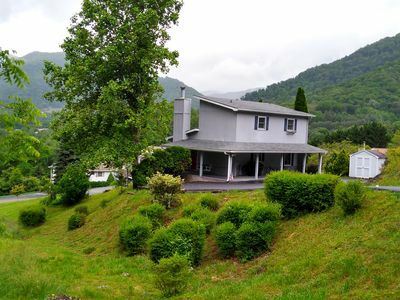 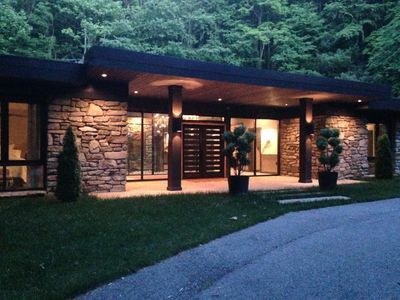 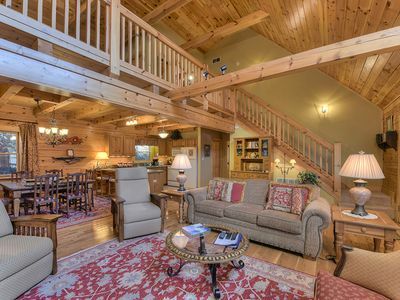 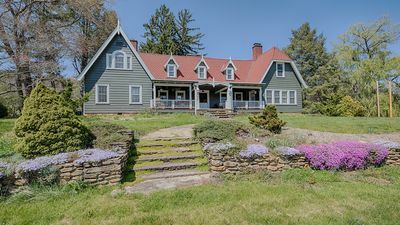 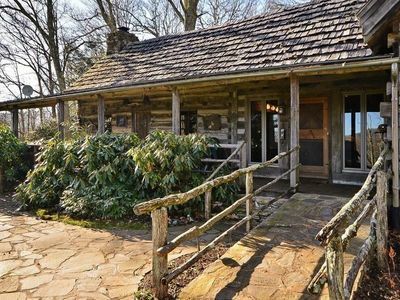 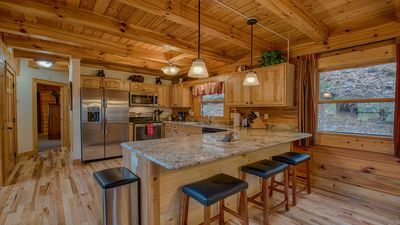 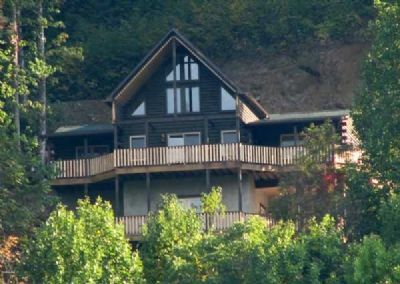 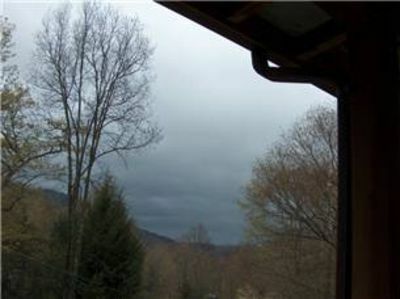 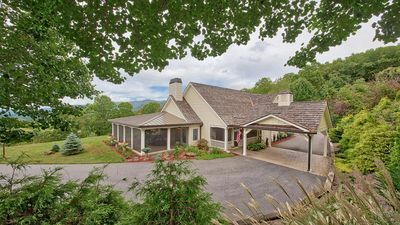 Tom's Stand - a luxurious log house on the edge of the Great Smoky Mountains National Park.